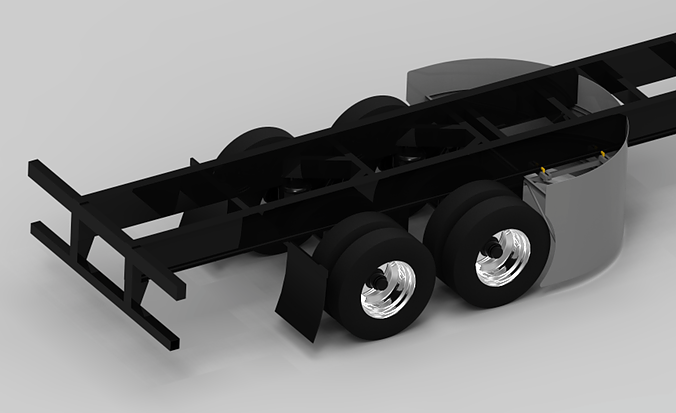 The Miniskirt is unique as it is the industry's only aerodynamic treatment for intermodal chassis. 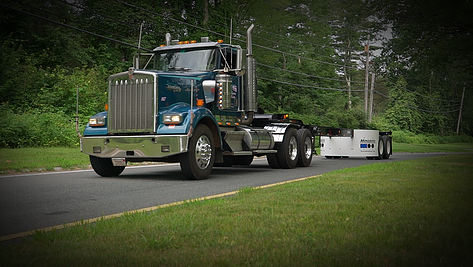 It's simple, effective aerodynamic design saves $15/day in fuel costs and pays for itself in a few months. 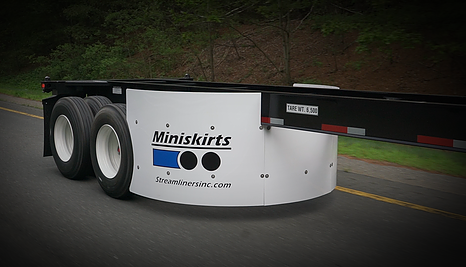 What's more, the Miniskirt can be installed on a chassis in less than one minute. 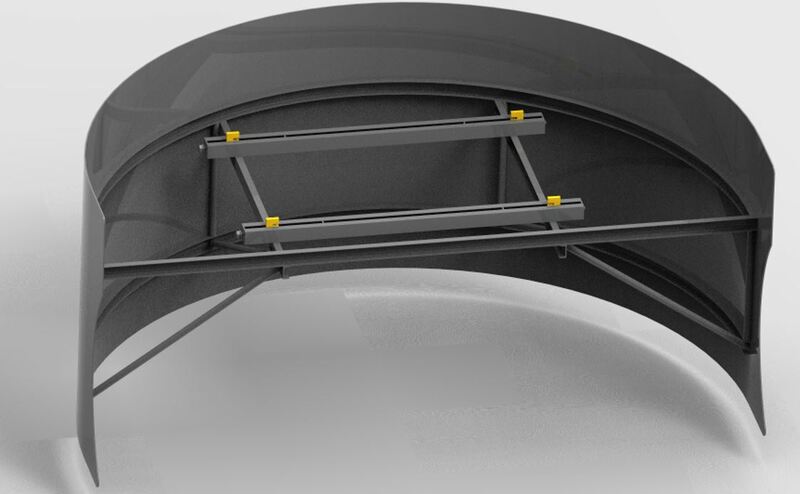 This "pit-stop" style quickness exists so that the Miniskirt won't slow down the container loading process in either shipping ports or rail yards. 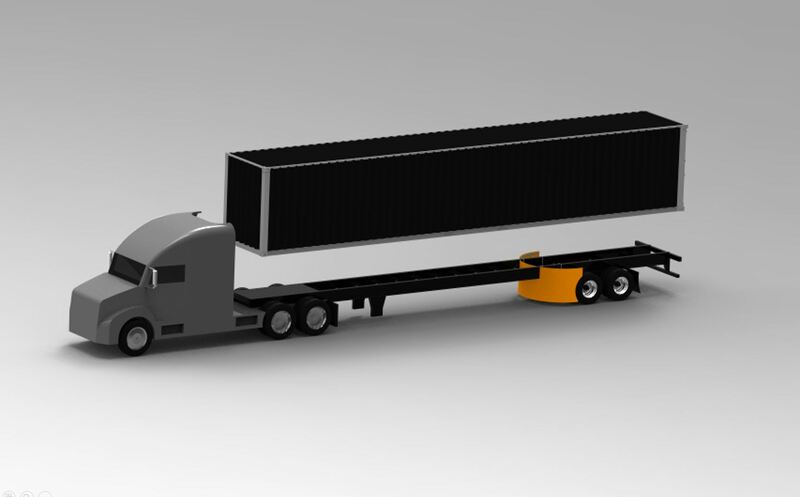 When the intermodal industry widely adopts the Miniskirt, it could save hundreds of millions of dollars in fuel costs per year and have a significant effect on the environmental footprint of the entire industry. Become part of our nationwide dealer network!